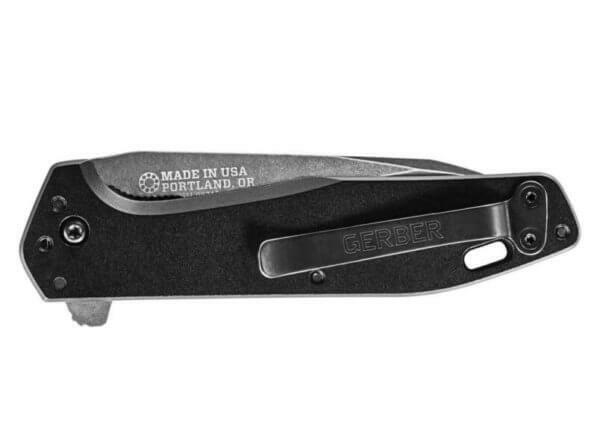 The Gerber FastBall is relatively new in the Gerber lineup but it’s quickly becoming one of our favorites! It’s fast to deploy and can be carried in nearly all of the traditional positions. Overall, it’s a knife that anyone can proudly carry every day. Who should be Interested in the Gerber FastBall? Anyone looking for a medium priced knife for everyday carry will like the FastBall. It looks great and would be equally at home clipped on a pair of khakis or the shorts of a hiker. It’s simply a great EDC knife. The FastBall has a 3″ blade, weighs 2.7 oz and is an overall length of 7.1″ when it’s opened. The blade is made of S30V which is an all-around great steel for an EDC knife of this type. The handle is made of aluminum. The FastBall can be carried in three different positions and comes configured for a tip-up right-hand carry. This is how most people will probably carry it. If you prefer a different carry style, it can also be carried tip-down right-hand and tip-up left-hand carry. Lanyard hole in the handle for those that like to add lanyards to their gear. A liner lock keeps the blade in place when it’s deployed. The Gerber FastBall features a solid detent that really feels great. Opening the knife is super fast and snappy. The flipper is the perfect size. It’s large enough to easily flip and help keep your hand from sliding up onto the blade during use, but small enough that it doesn’t ever feel like it’s in the way. Many knives in this price range will still skimp on the quality of the steel. Not the FastBall. The S30V used in the blade is great for an EDC knife. It holds a razor edge and can be brought back after hard use without too much trouble. The smooth edges of the knife make it feel great in the hand and the design keeps it from feeling like it may slide right out of your hand like some other knives. The fit and finish of the FastBall could be better. Many of the early runs of this knife have obvious machine marks and an off-center edge on the blade. This doesn’t seem to be the case on current runs of the knife. Cannot be carried in a tip-down left-hand configuration. This isn’t a big deal to most people, but it’s obviously a deal breaker if that is your preferred carry style. My main complaint with the FastBall (and most knives for that matter) is the pocket clip holds the knife a little too high for my liking. I wish it allowed for a deeper carry in the pocket. 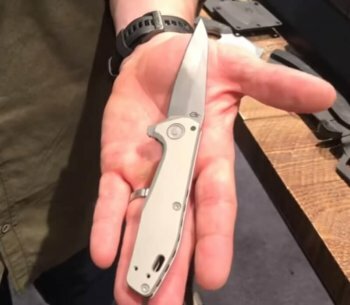 If these cons are too much for you to take, you can check out the Kershaw Leek and get a comparable knife for about half the price. The Gerber FastBall is a great EDC knife. It feels great in the hand, opens with authority and locks up well when it’s opened. The Fastball also looks great which doesn’t hurt. If you’re in the market for a new EDC knife, you won’t go wrong by picking on of these up. 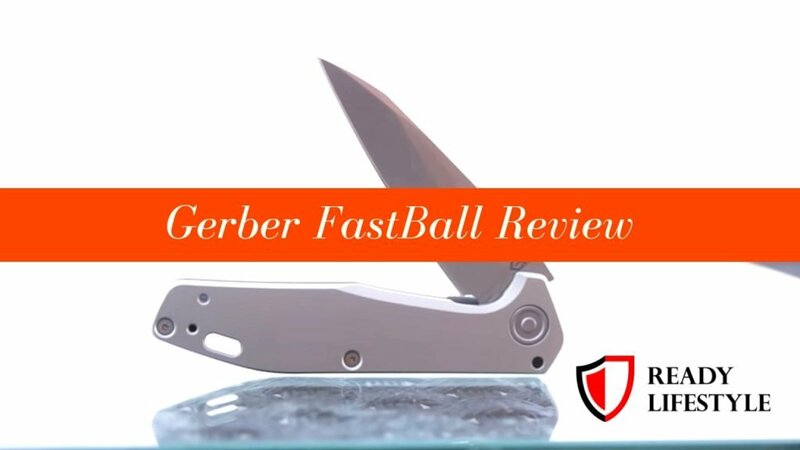 Did this Gerber FastBall review help you make up your mind? Let us know in the comments section.